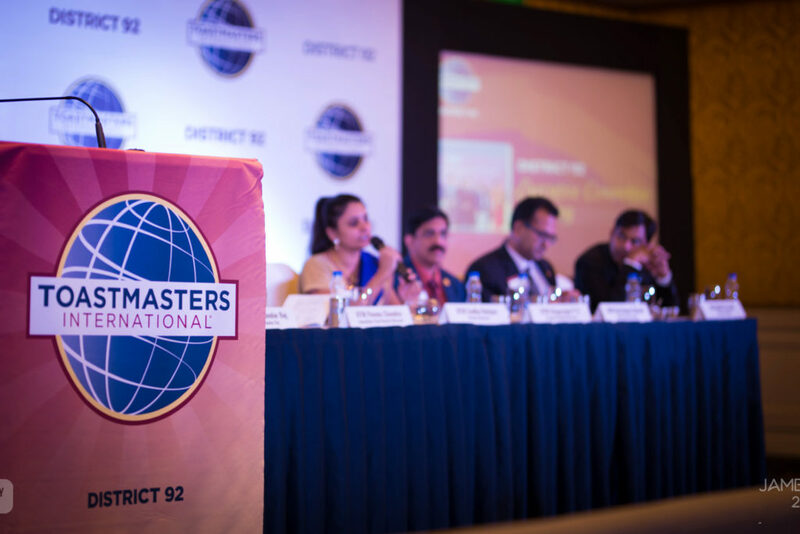 No.1 Toastmasters District in the world (2015 - 2016). 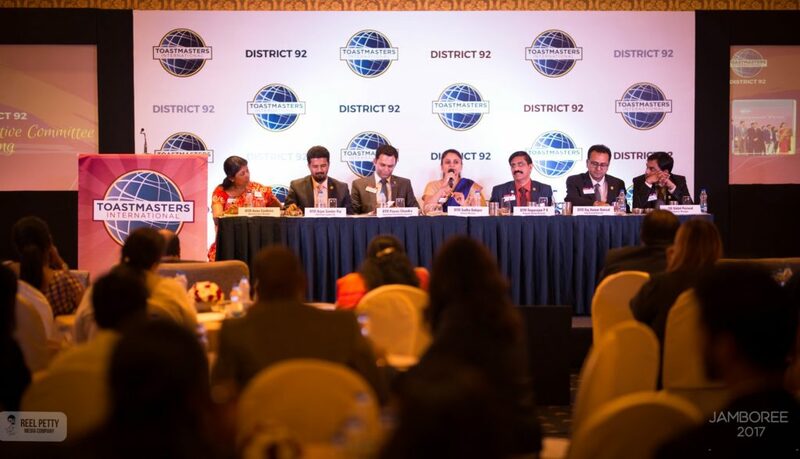 The amazing growth of Toastmasters in South India has led to the formation of a brand new Toastmasters’ district, District 92, which was established on July 1, 2014. District 92 comprises of 160+ clubs and covers the southern Indian states of Karnataka & Kerala. 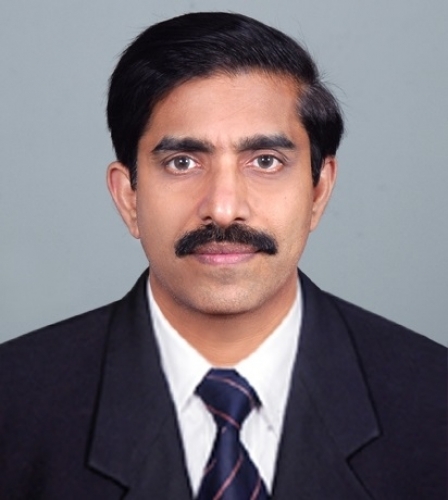 This district is part of Region 13 of Toastmasters International. 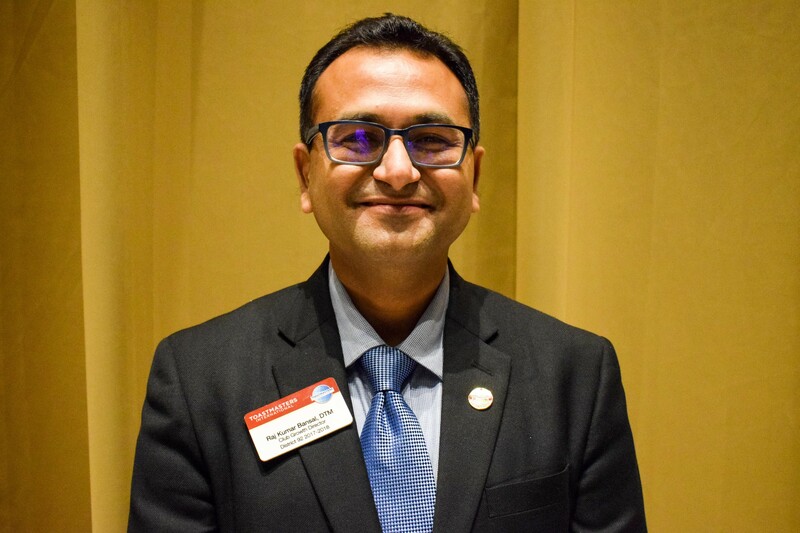 District 92 has a membership base of over 4,000 members with our members coming from all walks of life: software professionals, managements/finance personnel, HR executives, trainers, homemakers, college students, doctors, & lawyers. 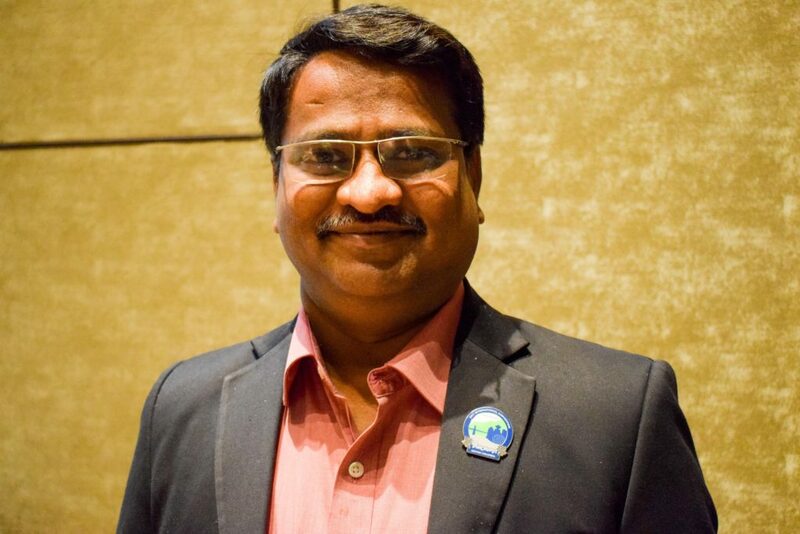 Corporate Clubs form 75% of our club base, and include multi-national companies such as IBM, ING, Infosys, Cisco, GE, Deloitte, Nokia Siemens, Thomson Reuters, Microsoft, Oracle, Wipro, & Capgemini. 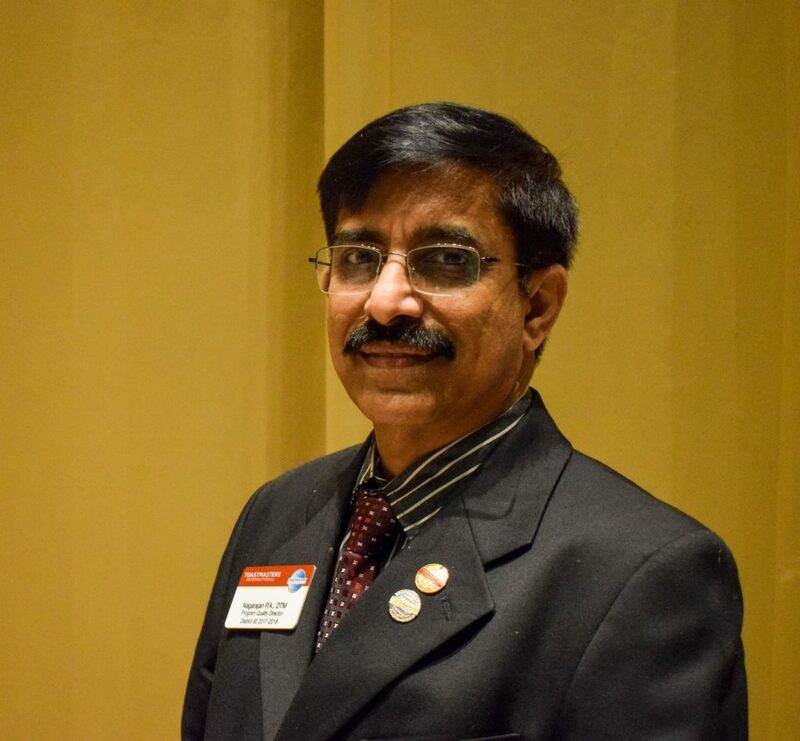 District 92 has already achieved the 2017-2018 the highest honour of becoming a President’s Distinguished District and continues to aim to be at the top. To continue this success story forward, we need your support. If you need to refer to the realignment of the Areas and Divisions for the incoming term kindly check the same in the District 92 website. If you know a fellow member who is qualified for the post of Area Director, please encourage them to apply. The deadline for application submittal is Tuesday, June 5th, 2018. Applications received after this date will not be entertained. All applications are to be made via google form link. Applications sent to personal email ids / offline requests will not be considered. All applications will be reviewed by the incoming District Leadership Team and candidates will be notified, if selected, by no later than Tuesday, June 12th, 2018. In case of any queries, please feel free to contact your current Area or Division Director, or a member of the District Trio. Now Available. Click here to view.